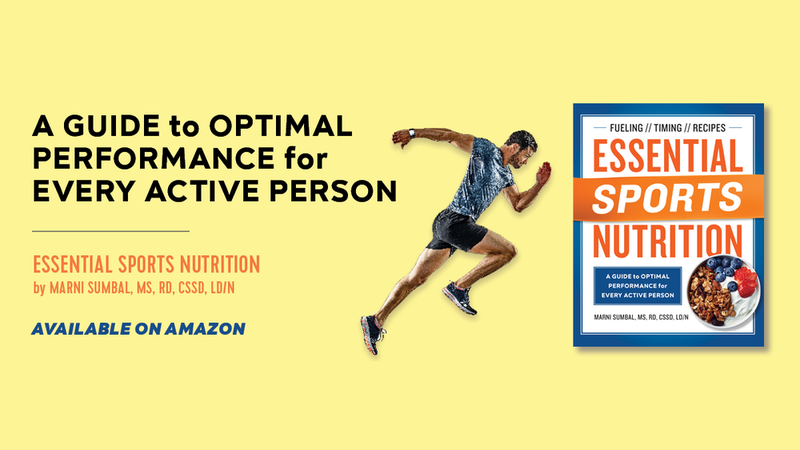 Effective coaching and nutrition strategies designed to help athletes achieve healthy habits and athletic excellence. 2019 Trimarni Camps are OPEN - REGISTER NOW before they sell out. Select the Trimarni service that will help you reach athletic excellence. Sign up with your email address to receive Trimarni tips, news and updates. Thanks so much for subscribing to the Trimarni newsletter. We promise not to overload your inbox with useless info. You can look forward to our effective coaching and nutrition tips designed to help you achieve healthy habits and performance excellence. For the past 12 years, Marni and Karel have shared an active lifestyle together. During that time, they achieved many athletic accomplishments in the sport of triathlon and cycling which led them to turn their passion into a coaching and nutrition business in order to help athletes reach personal athletic goals. This husband and wife team continues to race at a high level, while dedicating their career to helping athletes of all levels, newbie to elite, maximize sport performance while keeping the body in great health. Between them both, they have successfully finished 24 Ironman triathlons and have qualified for the Ironman World Championship in Kona, Hawaii a combined 10 times. As highly dedicated athletes, Marni and Karel bring many years of practice, education and skills in their own athletic careers and apply that experience and knowledge to athletes of all levels. They strive to be good role models for their athletes and great ambassadors for the sport of triathlon. Our goal is to help athletes reach performance goals without compromising health. We use effective coaching and nutrition strategies to help athletes achieve healthy habits and achieve athletic excellence. We incorporate scientific research with practical ideologies and apply to real world settings to take current training and racing to that next level. Let us help you perform at your best by giving you the personalized service that your body deserves. REACH YOUR ATHLETIC POTENTIAL WITH TRIMARNI COACHING AND NUTRITION. DO yOU WANT TO BE A TRIMARNI COACHING ATHLETE? BEcause we want YOu to be part of our TRIMARNI team!